Technology and aesthetics are two essential components for designing professional microphones. 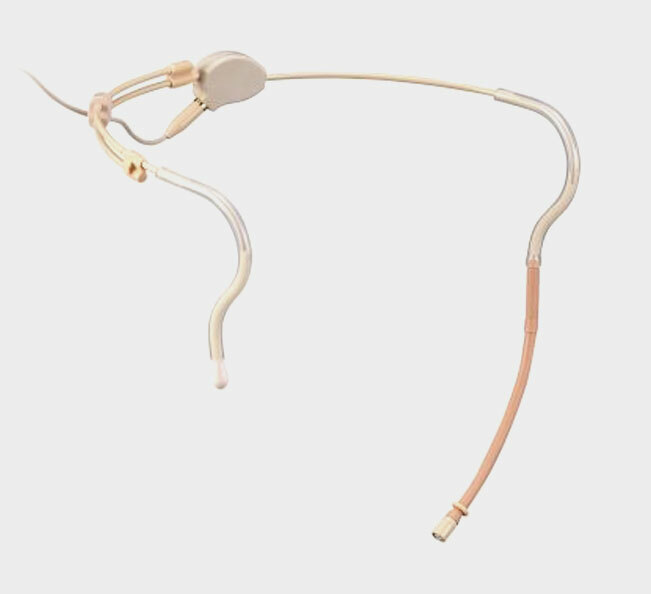 JTS Headworn Microphones are the best examples where both technology and aesthetics are seamlessly incorporated. For the past 35 years, JTS has invested large amounts into microphone research and development. 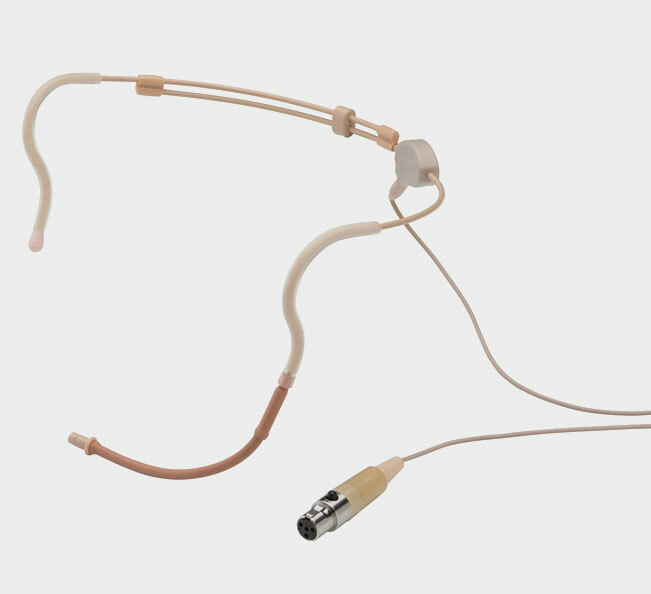 These effort makes the JTS Headworn Microphones a marvel in terms of affordability, performance, and reliability. JTS offers a wide range of wired microphones suitable for any style or application there is in music or performance which can handle all the recording and sound-reinforcement needs. With advanced wireless technology, JTS wireless microphone systems outperform most competitors in and above their price range and features. JTS Headworn Microphones are the best option for both a beginner and a veteran DJ.